Black Panther Trailer Wows Internet Despite Not Being Real Interesting - Are You Screening? 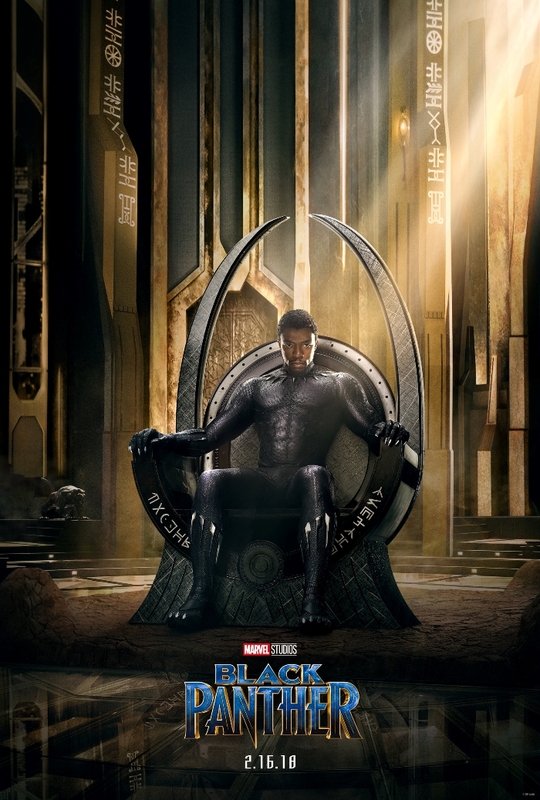 Hot on the heels of Wonder Woman‘s critical and box office success, Marvel took a shot at getting people’s minds off of DC by unveiling the teaser trailer for Black Panther during the NBA playoffs, and people seemed to go nuts. The trailer took over Twitter, and social media generally, and within 24 hours the internet was flooded with memes. But, while the movie looks interesting (without using the trailer as a guide), it’s a little tricky to figure out what all the excitement is about. It’s a character that was pretty interesting on his own in Captain America: Civil War, largely because Chadwick Boseman was great, but is also one that hardly anyone knew, or cared about, until then. Beyond that, the teaser is pretty screwy, and apart from offering a look at Martin Freeman, doesn’t give you much. It was one thing when T’Challa/Black Panther was brought into events during Civil War, but now it looks like we don’t exactly know anything about his story, not least because the secret country he rules (uhh… ok) has a super-advanced technological culture. In theory, I’m really looking forward to this one, and I know there is a lot that’s going to make this into an interesting film, but I don’t know that I get any of it in this trailer, so what’s all the interest about? Take a look at the trailer and let us know what you think about this one.